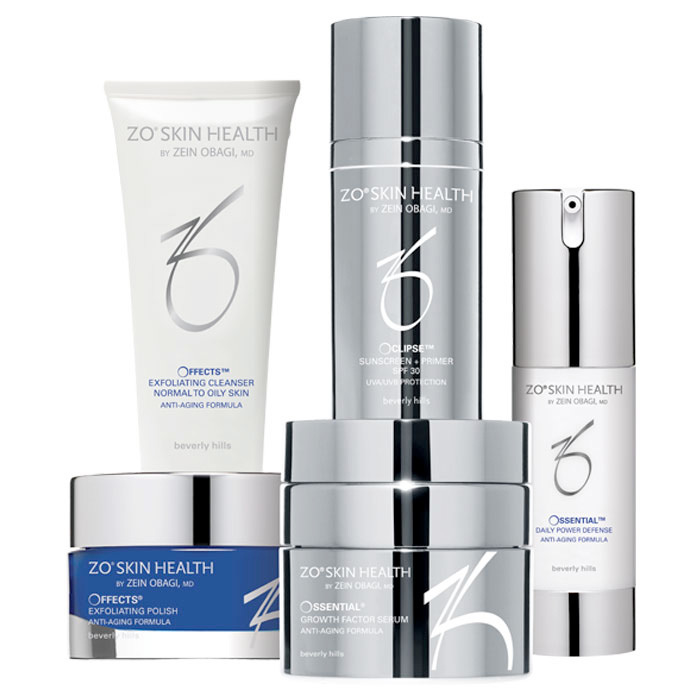 ZO® SKIN HEALTH – Your way to radiantly beautiful skin. 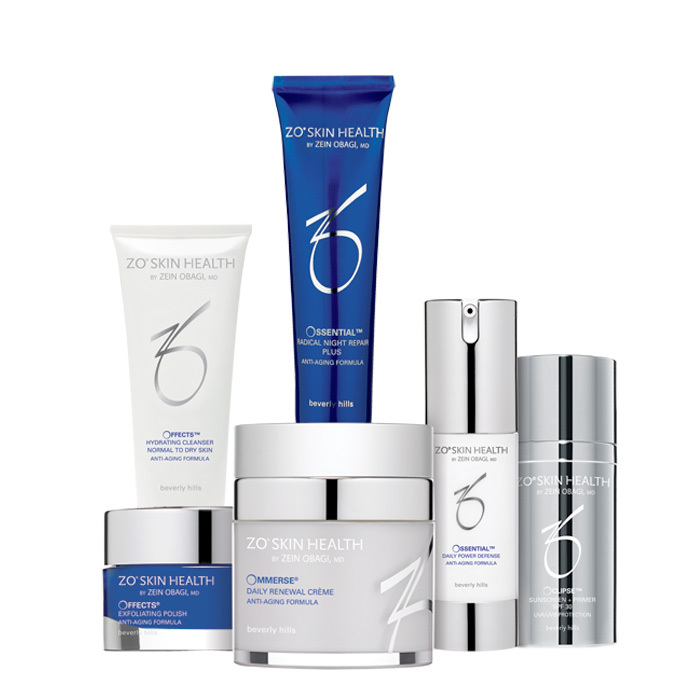 ZO® SKIN HEALTH – Your way to radiantly beautiful skin. A clear, healthy and refreshed skin improves your quality of life and optimises your personal radiance. The worldwide successful treatment concept of ZO® paves the way to a pure, fine-pored and even skin, which regulates itself. 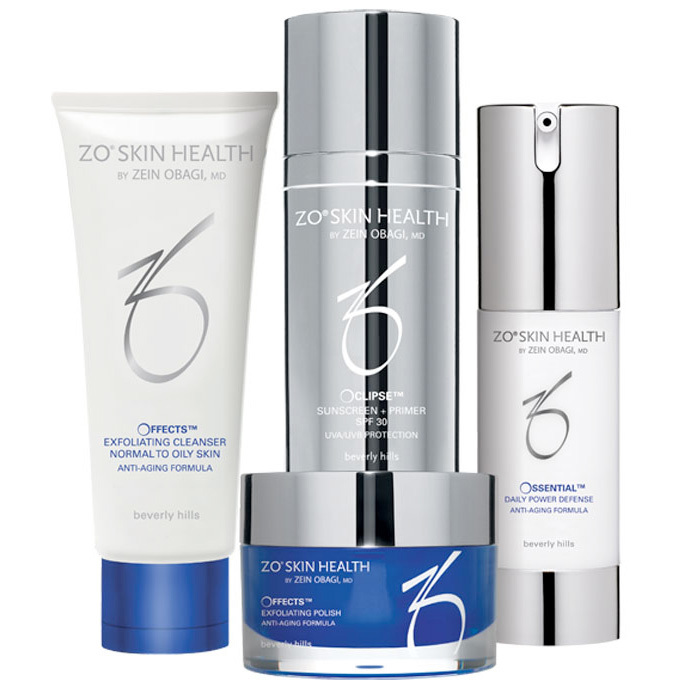 The ZO® SKIN HEALTH product line represents the latest findings in dermatology and combats the aging signs of the skin with an innovative combination of highly effective ingredients. If the skin is in a severely damaged condition, ZO® MEDICAL is used. With these products, skin problems of a higher degree can be treated in a targeted and successful way. 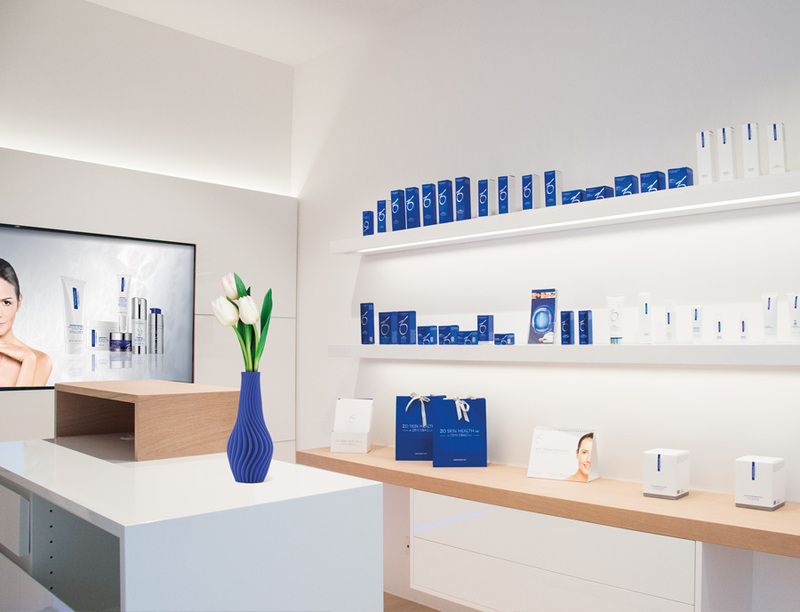 At MUGGENTHALER ÄSTHETIK we analyse your personal skin type and create an individual skin care programme for you at home. We also achieve impressive results with the ZO® Peelings performed in the clinic. Ideal when there is little or no obvious sign of aging or light-related skin aging. This highly effective programme of advanced active anti-aging skin care ingredients helps repair the skin and prevent future skin damage. This revolutionary programme, which uses high concentrations of retinol, is suitable for all patients with age and environmental skin problems. Practice for Aesthetic Facial Surgery, Cosmetic Surgery and Aesthetic Medicine. Very good transport links to Freiburg, Zurich, Bern, Baden-Baden, Karlsruhe, Stuttgart, Frankfurt and Munich. Thanks to the good connections via Basel/Mulhouse Airport, our patients can also travel easily and inexpensively from Dusseldorf, Hamburg, Hanover, Berlin, Munich, Vienna and Geneva, as well as from the south of France, Palma de Mallorca or Marbella.